Heartfelt Balance Handmade Life: Our Favorite Kids' Educational Site When My Kids Were Younger | Trial Offer! 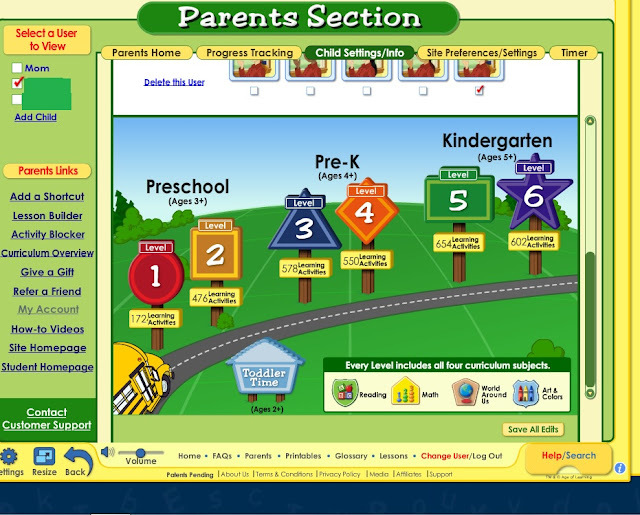 Our Favorite Kids' Educational Site When My Kids Were Younger | Trial Offer! Once upon a time, my kids were toddlers and preschoolers. I miss those days. Believe me, if you're a mom and you have young kids right now, the time passes too quickly. Treasure these days and treasure the small moments. I know that the days can be long and hard, but they don't last forever. I honestly miss the days of innocent learning through websites and TV shows. I miss my kids being small enough to sit on my lap and play an online learning game at our computer. I miss helping my kids learn their ABC's and basic math. It was something that I enjoyed very much. 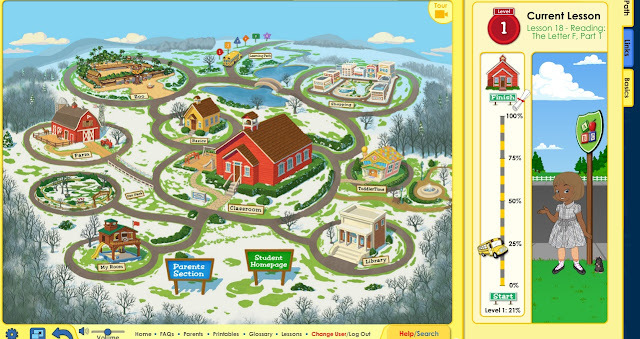 There was one website that my kids and I went to a lot when they were younger. I wanted them to play games that actually helped them learn. There is an educational website called ABCmouse.com® Early Learning Academy. You might have heard about it. You might even already use it. 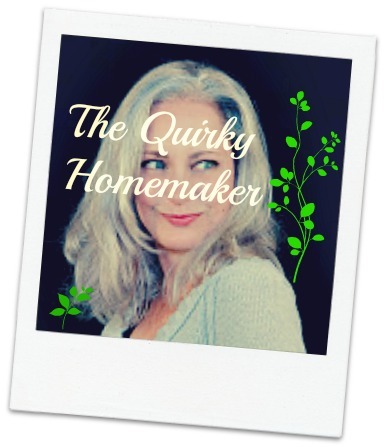 I have recently become an affiliate, so links in this post might be affiliate links. If you use them to purchase a subscription, I'll make a little money. The price will be the same for you regardless. But, they are letting me share special promos with you!!! (check the bottom of the post for the special trial rates!) Rest assured though, I only ever talk about and share products that the kids and I have used ourselves and have enjoyed. If you haven't heard of ABCmouse, it's a website that has lots of ways for kids to learn. When I say "lots of ways", I mean lots and lots of ways. There are more than 8,500 standards-based learning activities covering preschool - 2nd grade and 850 lessons. With that much going on, you'd think the site would be overwhelming. But, it's not. My kids were able to get on the website and play and learn independently. Even though I like having them on my lap at times, I also liked the moments when they were able to get online and play independently. You can feel good about your child navigating the site by themselves because there are no advertisements or pop-up ads or links that your child can click on that will take them to other sites. It was fun taking a trip down memory lane. So, as you can see there are many, many ways for kids to learn on ABCmouse. Once they complete certain tasks, they move up their path, to eventually complete the level that they're on. Then they move to the next level. They also earn tickets along the way that they can use to purchase things in the shop~~this was actually one of my kids' favorite things to do. They loved using their tickets in the shop. The good thing about that incentive was that they knew they had to complete more tasks if they wanted more tickets. There is an interactive map, where you can go to these sections. Most of the sections are gateways to more learning activities. As a parent, you can control which academic level your child is at. If you feel that the academic level your child is playing at is too easy, or too challenging, you can change it at any time by going to your parents section. You can also change their avatar and change what the "teacher" looks like. Also on the parent page, you can track your children's progress, change each child's settings, set site preferences and even set a timer to set the amount of time that the site is available daily. You can also build lesson plans. Building lesson plans isn't necessary though and I never did that. The screenshot below does not include the NEW sections for up to 2nd grade. 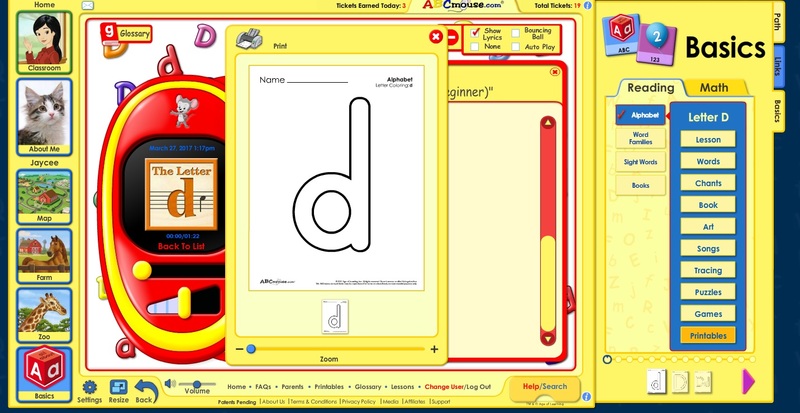 As an example of a type of lesson and how many ways there are to learn about a certain subject, I present to you ~~ The Letter "D" With the letter "d" alone, there are 10 ways to learn ~~ Lesson, Words, Chants, Book, Art, Songs, Tracing, Puzzles, Games and Printables. Here is an example of the "Art" page for a letter. 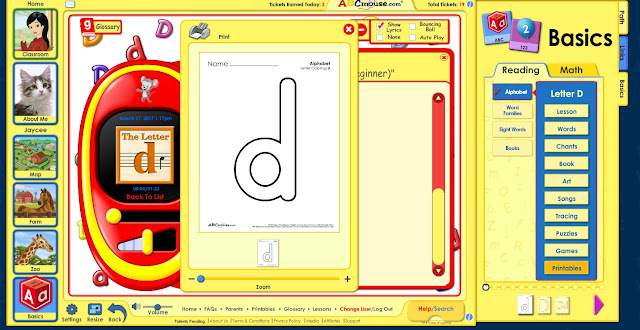 The child can choose which colors they would like to use and there is audio also that says "d is for duck" And it also has audio when they're choosing their color. So if they move their crayon over orange, it says "Orange." I could sit here and tell you about it all day long, but why don't you listen about it out of the mouths of those who use it!?! Not convinced yet? The efficacy of the website has been validated by multiple independent studies. Large-scale research studies have concluded that ABCmouse accelerates learning and helps children make significant gains in early literacy and math skills. You might be thinking, "Wow! So much stuff for the kids to do and so many ways to learn. I wonder how much it costs?" It's only $7.95/month or $79.95/year. Let's face it. That's less than a monthly subscription to a beauty box or TV service. It's less than 3 cups of fancy coffee! Plus, you can have up to 3 kids and 1 parent registered per account. Up to 4 people can be logged onto the account at one time if they're using different devices. That's a pretty good deal for only $7.95/month. 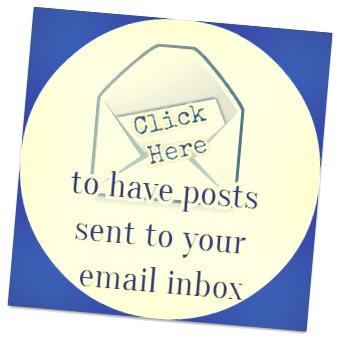 If you're interested in trying it out, here are two awesome trials to get you started. Looks like so much fun! Thank you for sharing this with us at Funtastic Friday!